Everyone is just so much happier during the warmer months, aren't they? I know I am. It is so nice to wake up on a warm sunny day, open up the wardrobe doors and pick out a brightly coloured, lightweight piece of clothing and sandals rather than wondering how many layers of clothes you should wear so not to be at risk of hypothermia as soon as you step outside. 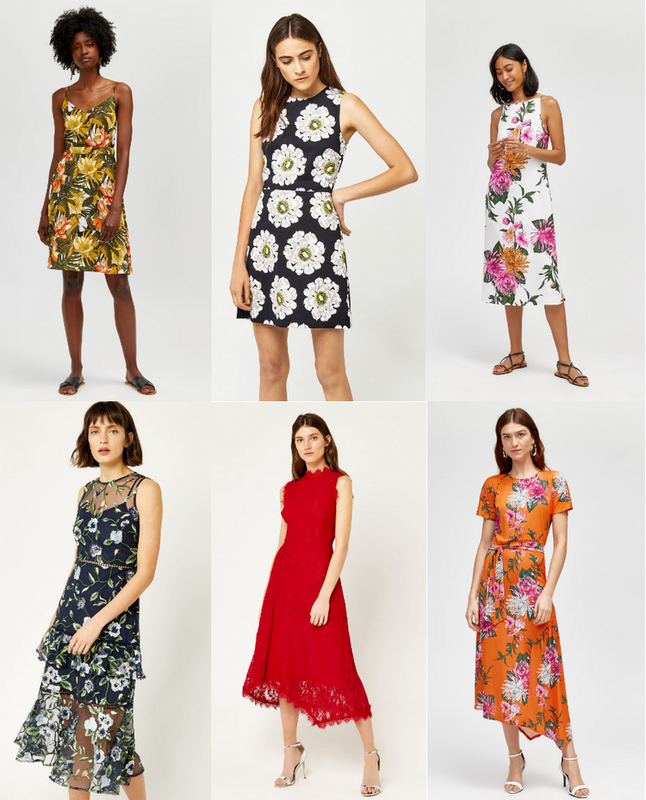 I have been on the hunt for some lovely summer fashion pieces for the last couple of months and not a week goes by that I don't make an online order or two. 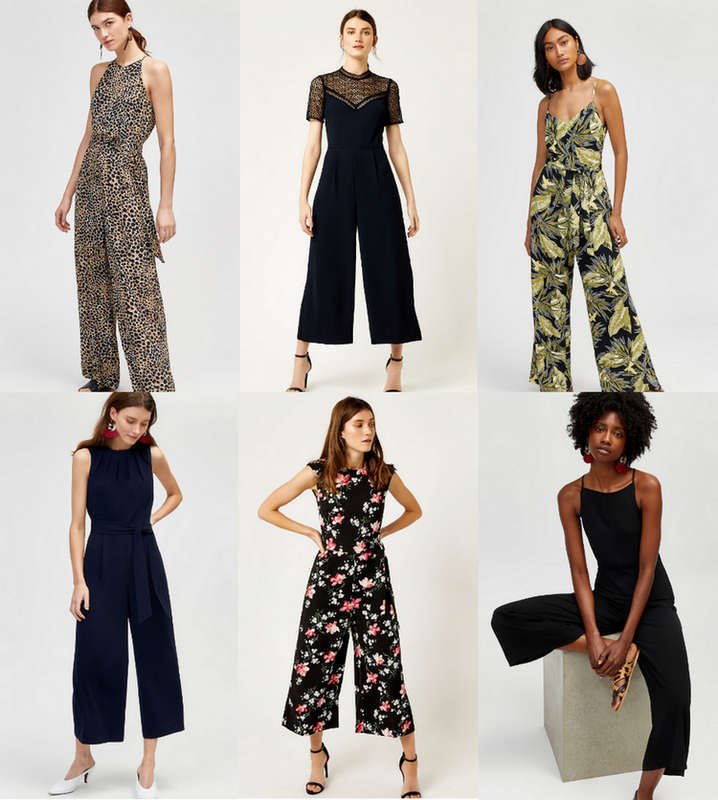 This summer I am after gorgeous jumpsuits, playsuits and cute little mini-skirts. I love dressing for summer but sometimes it can be hard knowing exactly what to wear during the Great British summer. 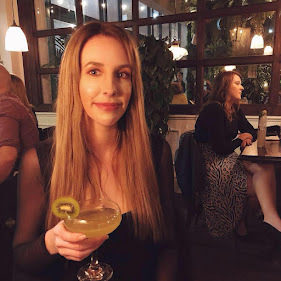 I worry that I am too underdressed when I go out flashing my legs in a cute little mini-skirt or a tea dress, plus I worry that it will suddenly turn back into Winter as soon as I step outside which is why playsuits and jumpsuits are great alternatives to dresses and skirts. There's no faff with them, simply pull them on and go - they are effortless. Warehouse have the most gorgeous clothes this season and I would love to share a few of my favourites with you! 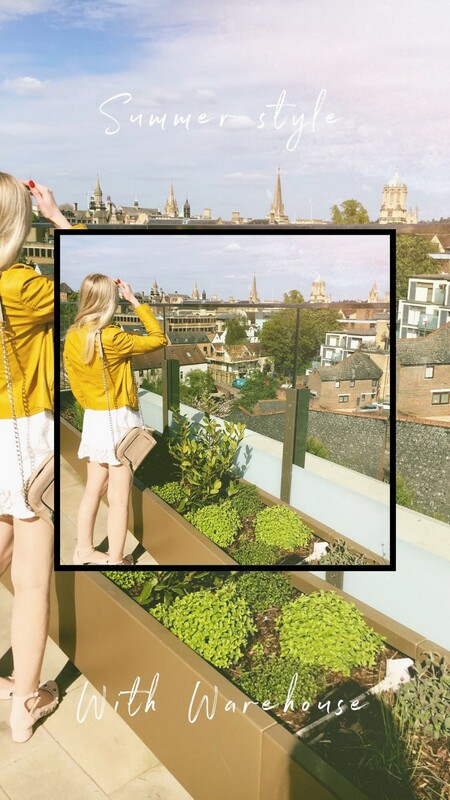 * From stylish leopard print to blacks, navys and even my favourite, yellow!, you will find some perfect summerwear with Warehouse this year. 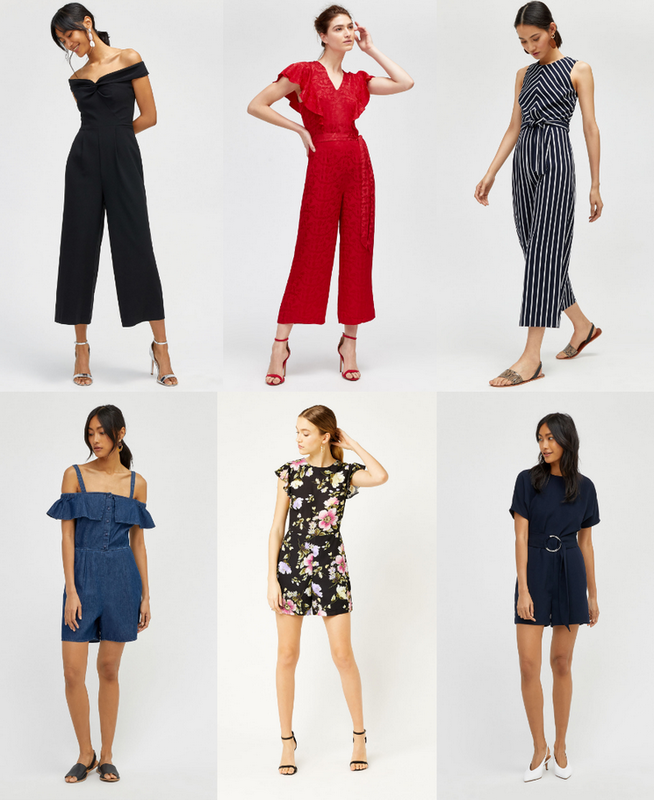 Their jumpsuits and playsuits are perfect not only for lounging around the garden and beach but you can also dress them up for a summer wedding. Here are a few of my faves, as well as a few other Warehouse pieces that have caught my eye. What do you think? What will you be wearing this summer? I really love the O Ring Playsuit and the Button Column Dress. You can dress both down for the day time and up for the evening with very minimal effort. I also didn't realise that Warehouse such wonderful occasion wear too. I absolutely love the Red Lace Midi Dress which I only wish was around last year as I would have definitely worn it to my sisters graduation last summer! Also, I would like to tell you where I have been the last few months. 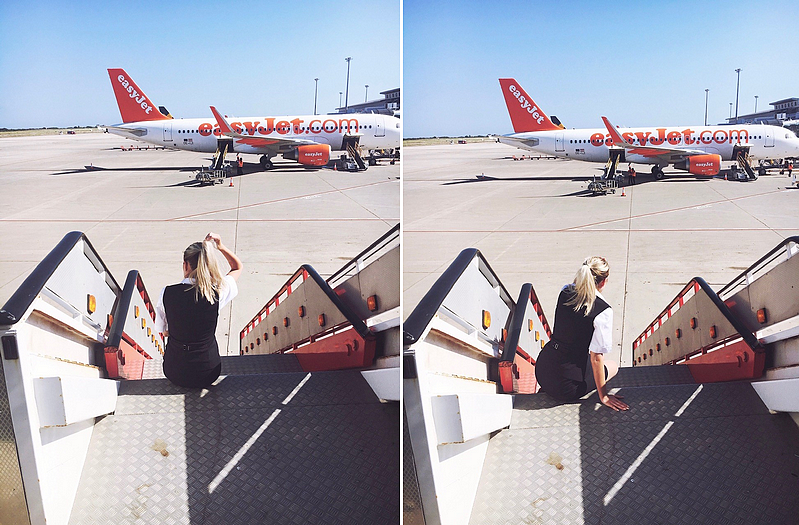 If you don't follow me on Instagram or Twitter then you won't know that I have a new job as Cabin Crew! I will be writing a post all about it soon but if there is radio silence from me then it's because I'm up in the skies! * This is a sponsored post but all words/views are my own!